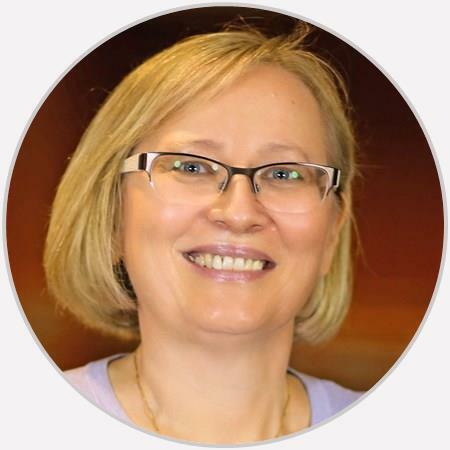 Dr. Marzena Bieniek joined OAA's practice in 2019 after many years of running her own successful rheumatology practice in Whitehall, Pennsylvania. She has provided her patients with excellent medical care and looks forward to expanding this care at OAA. Dr. Bieniek is one of the best doctors I've had that listens to your symptoms and history. She is knowledgeable about conditions both in and outside of her expertise. Would recommend her to anybody in a second. Dr. Bieniek listens to my concerns, is caring, compassionate, genuinely, and has been my doctor for over 7 years. I would and have referred her to other patients. So professional, compassionate and human. She is a very skilled physician and listens to her patients. I feel very fortunate she is the person who is prescribing my treatment plan. Easy to speak to, knowledgeable, and knew me as a patient and prior conversations. She is very Professional, personable and she listens. Exceptionally personable. Always reviews all pertinent lab studies. Always includes the patient in decision making. always individualizes patient care in the plan of treatment. Extremely satisfied patient. !